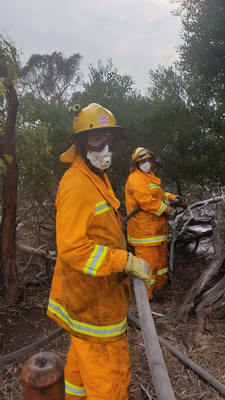 Narre Warren Fire Brigade members Peter Lynch and Janice Turriff helped fight the Grantville fire on Monday. 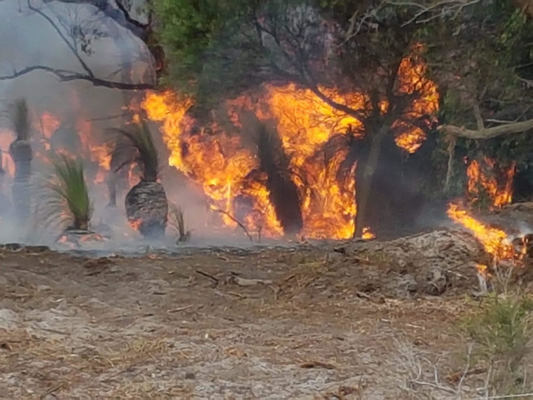 Narre Warren Fire Brigade members responded to the Grantville fire on Monday 4 February. The Narre Warren Tanker appliance was deployed to the Granville fire with four crew members on board. 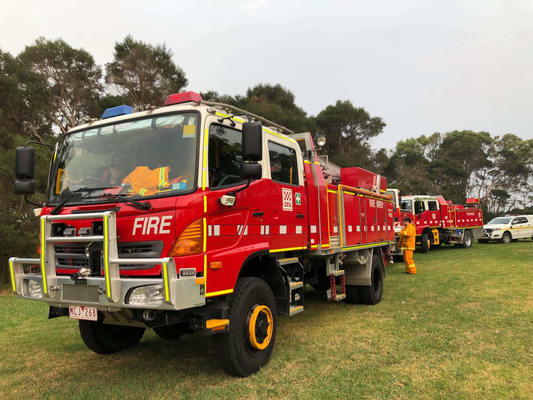 A small number of Narre Warren Fire Brigade members also attended the fire in operational support roles such as incident management and catering. The crew on the truck were deployed at 6:45am, working through the day before returning late at night. With hard to access areas and a lot of hot spots, crews had to deal with multiple flare ups with changing wind conditions.